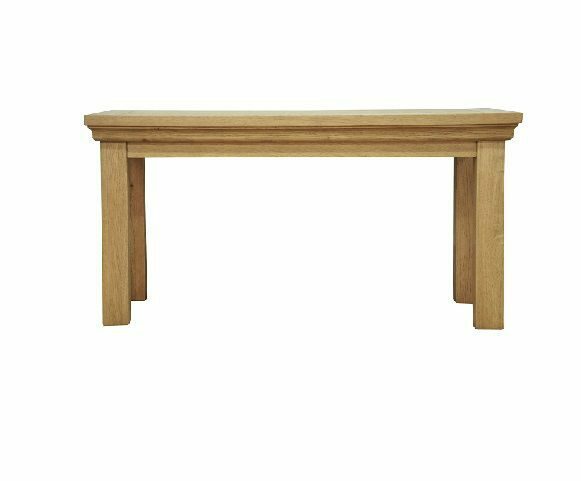 The Wansford Small Oak Coffee Table is a lovely sized table. Featuring a natural lacquered oak finish with a contemporary style and design it would compliment any home. This Oak Coffee Table comes complete and does not require any assembly. We offer FREE local delivery within the Carlisle area.